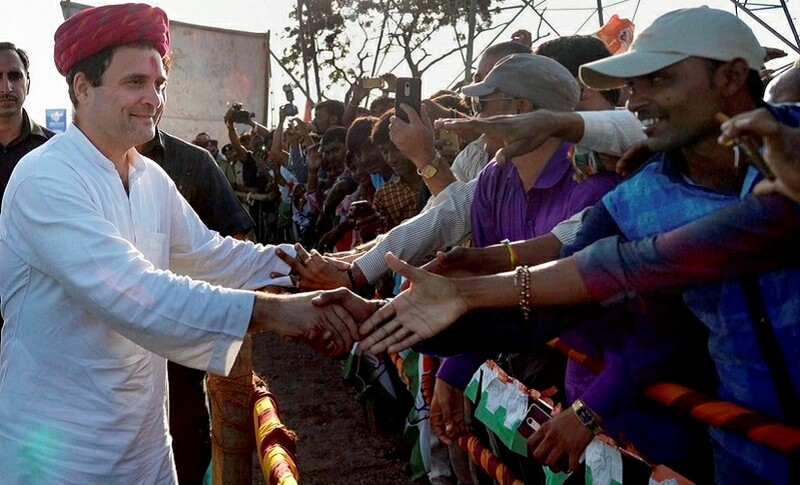 Dwarka, Gujarat: Congress vice-president Rahul Gandhi impressed the rural hinterlands of caste-driven Saurashtra region, that also sends the highest number of legislators to the 182-seat Gujarat Assembly, picking up a conversational style while targetting the Narendra Modi government at the Centre. The BJP has been showcasing the accomplishments of the central government in the state-level election. Gandhi completed day one of his three-day tour of Gujarat on Monday. 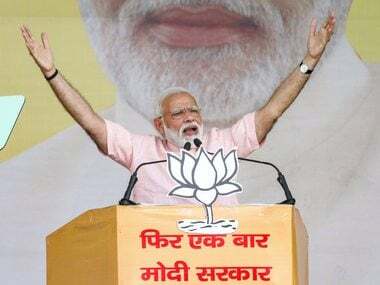 As the Congress scion, attacked both the central and state governments over unemployment and farmer distress — two issues which are likely to hurt the BJP the most — huddling them together as the victims of "Prime Minister Narendra Modi’s policy of crony capitalism", Gandhi drew applause with the crowd shouting even the names of corporate houses to drive home his point. "See, you yourself know them! Everyone’s interests are being sacrificed for a bunch of corporates," he said. 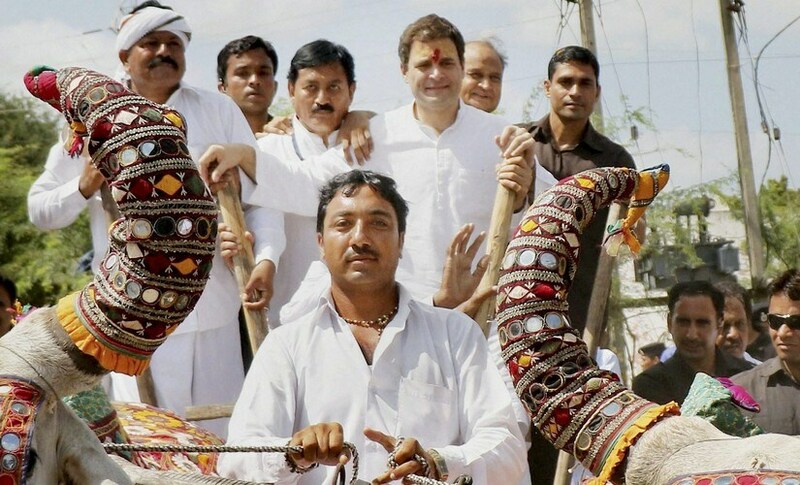 In Gujarat, to kickstart Congress' campaign under the theme, "Yuva Rojgar, Kisan Adhikar", Gandhi delineated the party's national theme for 2019 as he said while addressing village meetings, that the country faced two burning issues, “one is the lack of jobs for lakhs of youth; and the other is the farmer plunging into deeper crisis". "Modi promised two crore jobs, but his government has been able to provide employment only to one lakh persons across the country. The government’s own minister told us this in the Parliament," Gandhi said. The youth had trusted Modi when he promised two crore jobs, but that has not happened. 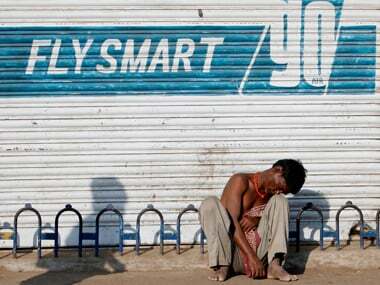 "Everyday 30,000 youth come to the market looking for jobs in India," he added. Gandhi kicked off a three-day Gujarat election campaign from the historical Dhwarkadheesh temple in the holy city of Dwarka in coastal Saurashtra region. Like Uttar Pradesh sends most MPs to the Parliament, Saurashtra in Gujarat sends most MLAs, 52, to the 182-member Gujarat Assembly. Saurashtra also bears several similarities to Uttar Pradesh, be it the region's backwardness or its deep-rooted caste system. In a strategically designed tour programme on Monday, Gandhi was travelling across the Other Backward Classes (OBC) belt in the Devbhoomi Dwarka and Jamnagar districts of Gujarat. The tour did not bear a resemblance but it actually coincided with Hardik Patel at that very time touring the Patidar dominated regions of the same districts, while Rahul moved around in OBC areas. This way they both separately covered the region according to the caste dominance. Neither Gandhi nor Patel or for that matter the few campaigners even referred to Chief Minister Vijay Rupani in what is a vote for or against his government. Though his open-jeep roadshow was refused permission by the Gujarat Police citing security reasons, Gandhi interacted, chatted up and took questions from villagers crowding on highways at several places along the nearly 150-kilometre journey between Dwarka and Jamnagar. Gandhi also held talks with traders and small shopkeepers. The Congress vice-president drew applause when he called demonetisation an attack on the poor and the farmers. "Without asking anyone, Modiji launched a massive attack on the Indian economy. By the time the poor, the farmers and the mom and pop stores could recover from this shock, came another bolt from the blue, the Goods and Services Tax (GST)," he asserted. For the Congress rank and file, the response to Gandhi in the Saurashtra region is an adrenaline rush and he is going to stay put for two more days. The very fact that anyone from the 10, Janpath Family, stays in this region for three full days at a stretch itself seems to be having a salutary effect. The instance of women coming up to share their problems with Gandhi in a feudal set-up of Saurashtra, like in Uttar Pradesh, where men control the social, economic and political life was good evidence. "Paani aata hain aapke wahan (Do you get water supply)?” Gandhi asked a woman who waded through the crowd to reach him. "Kabhi-kabhi, pandrah din maa ek vaar; par khatam hou jaata hain, taanki nahi hain (Yes, we get water once in a fortnight but doesn’t last since we don’t have a water tank to store it," the woman replied in half-Hindi half-Gujarati. “Khaara paani hota hain jamin mein (the underground water is hard)." Few other women with issues ranging from unemployed sons and inadequate salaries to lack of education and health facilities also came up to him. Saurashtra has been a BJP stronghold for the last two decades and the Congress could manage only a dozen out of the 52 seats in this region. 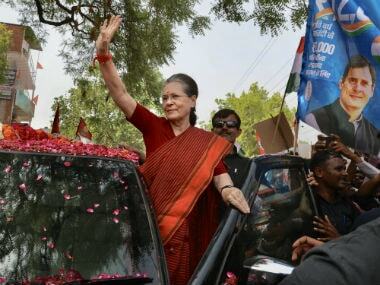 Riding on the crest of a new hope that spawns from the Patidar agitation, the farmer distress, the impact of demonetisation in rural hinterlands and GST, which seems to have hit the BJP’s traditional mercantile vote bank hard, the Congress expects to turn the tide. 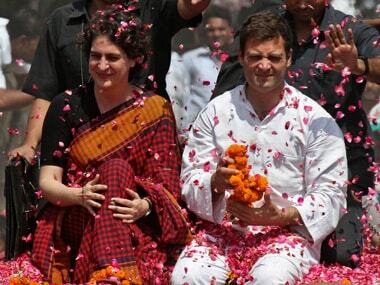 Rahul’s visit seems to have injected much-needed spirit to the potion.